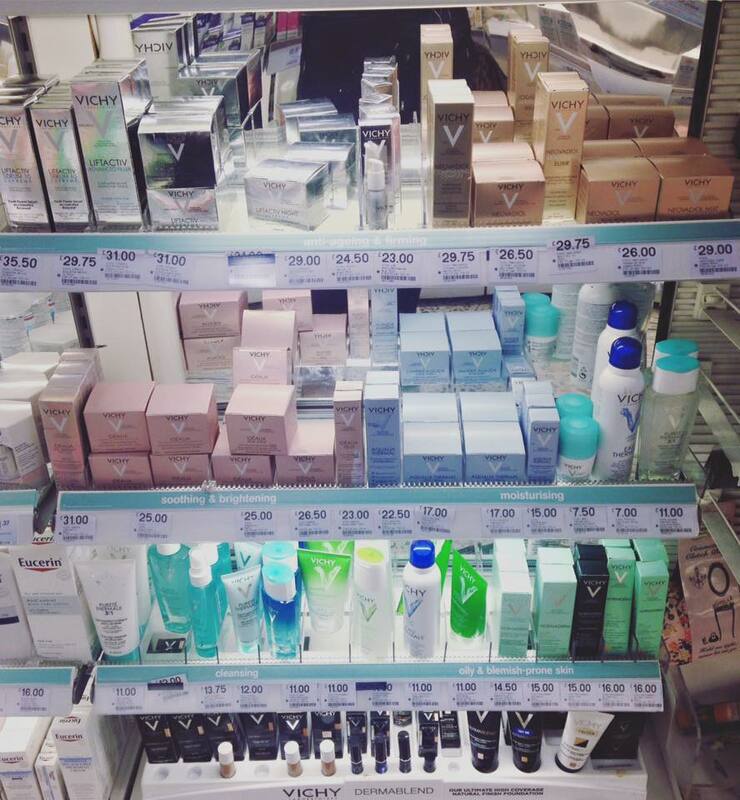 Whenever I walk into Boots, one of the first stands I always head to is Vichy. There is always something new, and yet very much needed on offer. 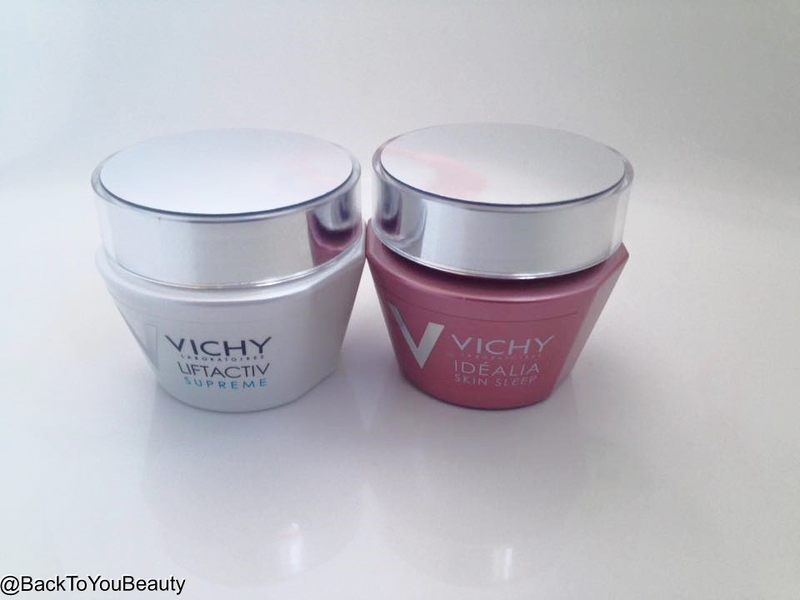 Vichy is a Premium skincare Brand, that uses Thermal Spa Water from The hot springs of Vichy in France, in its products. 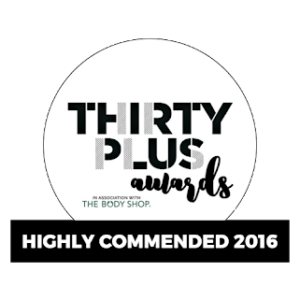 Founded in 1931 not only does it offer amazing skincare easily accessible via the high street but also amazing cosmetics that have had superb results on problematic skins. Today I am discussing two beautiful products from the range that I began using back in November. The first is LIFTACTIV SUPREME Day Cream for Normal to Combination skin. The Lift Active range is perfect for those of us that are concerned with fine lines and wrinkles and slackened skin. The range is enriched with Rhamnose which is a naturally derived, anti ageing ingredient that can get deep, deep down into the skin. What I love about this cream is that it is hypoallergenic and suitable for even the most sensitive skins, it really is a pleasure to use. The texture is so light, with a beautiful scent, almost like baby powder, really comforting. The cream massages in quickly and easily and leaves a beautiful radiance on my skin. When worn without make up my skin looks brighter and healthy all day, and less tired which I love! When worn with make up, my primer glides over this easily without any roll off and my make up sits beautifully on top. Whenever I use this cream, which can be used daily, my skin always looks so healthy and fine lines appear to be plumped out and less noticeable. 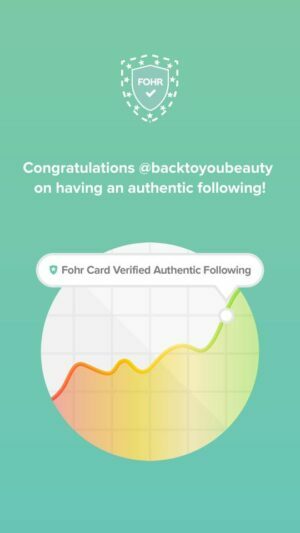 I noticed that the more I used it the less I needed to apply each time as my dehydrated skin feel hydrated and smooth and not tight at all. I think this is lovely for anyone suffering from fatigued looking skin. There are lots more great products in the LIFTACVTIV range that compliment this day cream too. 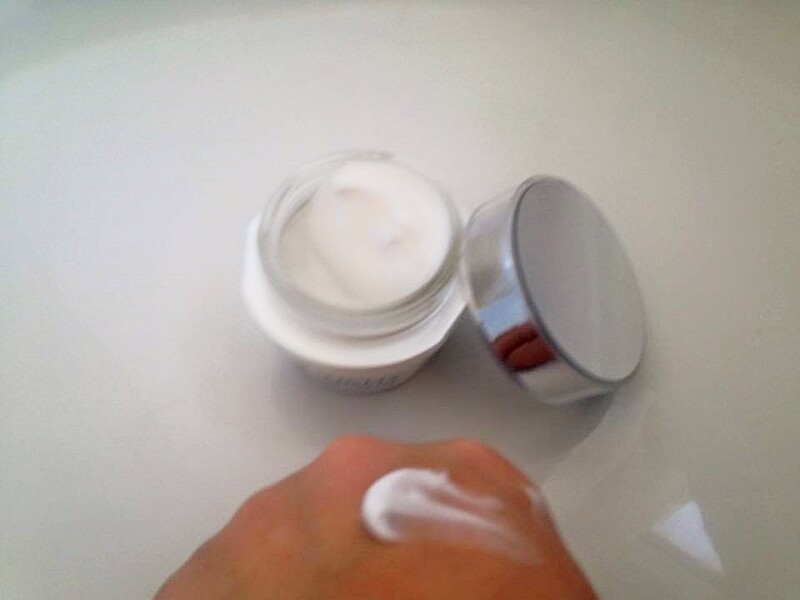 I know that many people do not believe in night creams, and are happy to use their daily moisturisers of an evening. For some people that is enough and works well. For me I know I need a night cream and all the additional benefits and ingredient’s they contain. I love how hard they work at repairing my skin whilst I sleep. 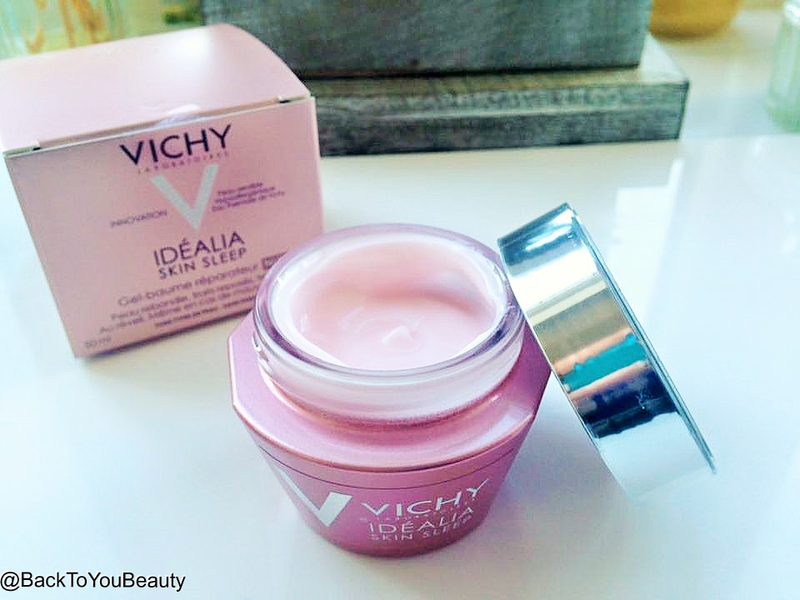 A great night cream that works fabulously in conjunction with the LIFTACTIV is the Vichy IDEALIA Skin Sleep. This is amazing!! I have never tried a night cream that has this consistency before and I absolutely love it. The unique gel/balm consistency feels so light on the fingers and massages into the skin as easily as a balm. Combined with the massage techniques that are shown inside the packaging, this balm sinks easily into the skin without leaving it feeling greasy or sticky. 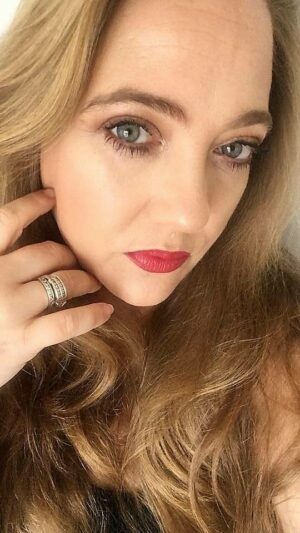 This works perfectly on my skin as sometimes I suffer from broken sleep or very little sleep and it really shows by leaving me with dull, grey skin. This product has been scientifically proven on trials on flight attendant’s, nurses, young mums, to name a few, to give a brighter looking, more awake, radiant skin tone upon waking. I have to say that when using the enclosed massage techniques with the balm I wake each morning with a brighter complexion. Using both of these products together has been wonderful in these cold months and has really helped my skin get Spring fresh ready. I love how there are more products in each range to take the regime a little further if you wanted to. I really think that if you have tried other brands and are still suffering from dull, lacklustre skin, these two products used together are a lovely combination for fresher, smother, more even toned looking skin. An absolute pleasure to use everyday and easily accessible from the high street. Next time you are in your local boots have a good look through the range, there really is a product at a price point to suit everyone. These products are available to buy online from Boots HERE. 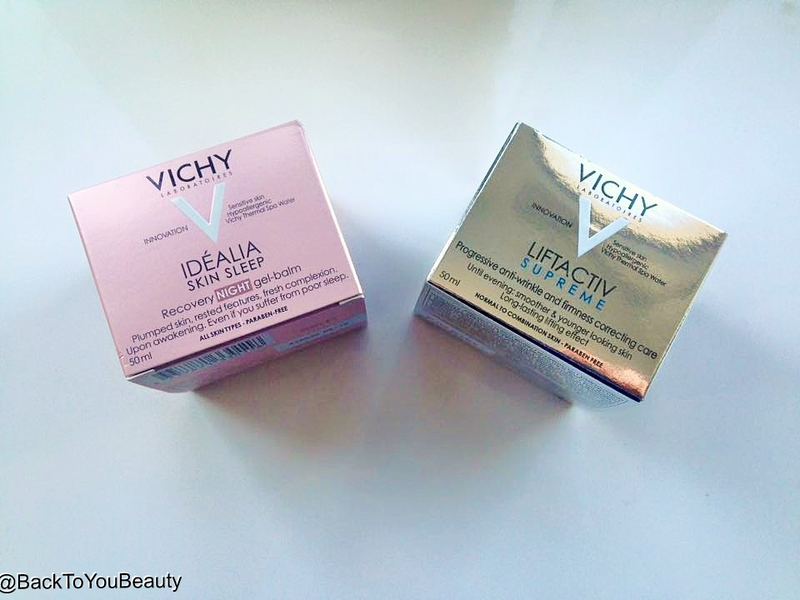 Have you tried Vichy products? Which are your favourites? Let me know in the comments below. 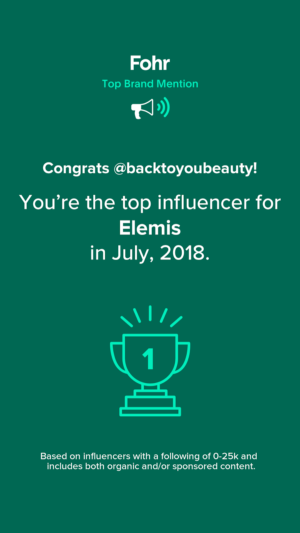 Nice read I am going to try the lip cream and the normaderm night detox looking forward to those 2 coming and trying them out. 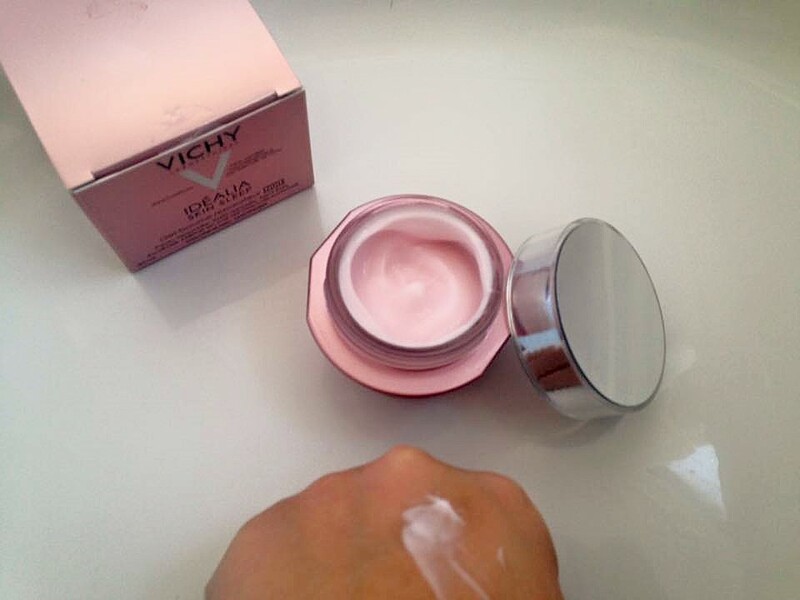 The Vichy Aqualia thermal serum is my favourite product (as raved about by Sali Hughes). I am on my third bottle which is unheard of with so many products in the shops these days – love it!